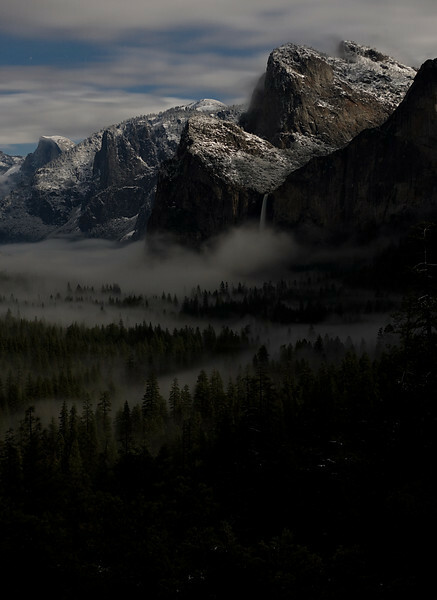 A selection of images from Yosemite and Hetch Hetchy Valleys to the High Country. Most images available for commercial licensing and many as fine art prints up to 24x36 inches. Prints available as museum/exhibition quality fine giclees on 100% cotton rag art paper, exhibition baryta papers or Crystal Archive/Kodak Endura, signed and numbered in limited editions. Smaller, unsigned, open editions also available for some images.